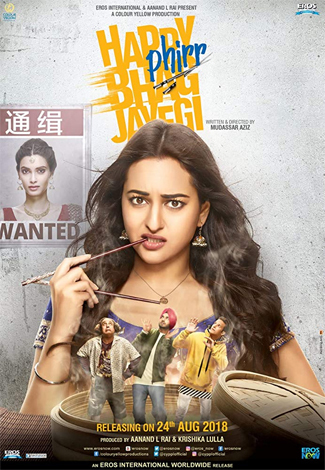 Hitting theaters today is Happy Phirr Bhag Jayegi starring Sonakshi Sinha. Directed by Mudassar Aziz, this is a sequel to Happy Bhag Jayegi which starred Diana Penty and Jimmy Shergill, who also appear in this mad comedy. 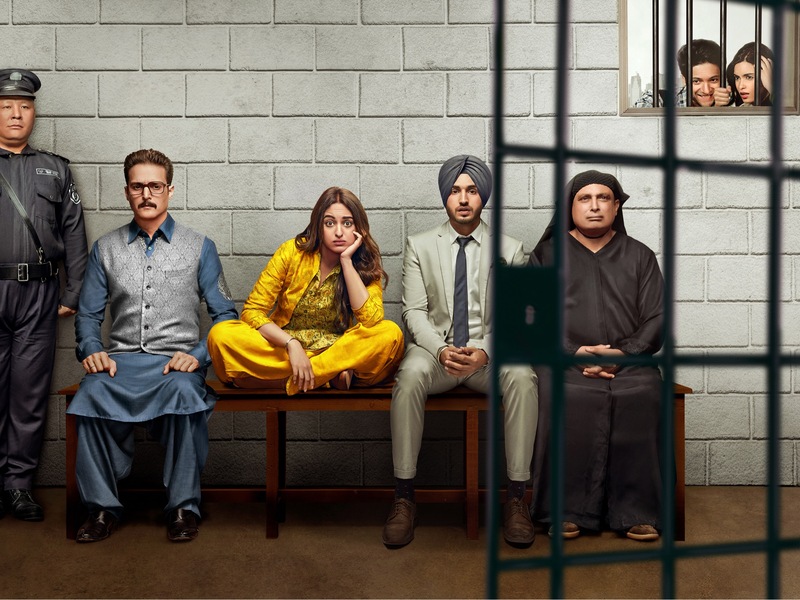 The cast of Happy Phirr Bhag Jayegi also includes Jassi Gill, Piyush Mishra and Ali Fazal. In this tale, there are two women named Happy and of course then much comedy ensues with the case of mistaken identities. Madness across the border is the byline for the Happy series and this time, the action moves from Pakistan to China. When Professor Harpreet Kaur lands in Shanghai, the last thing she would have on her mind is getting kidnapped. In comes our happy gang as a crazy comedy of errors unrolls. As Bagga, Guddu, Happy and UsmaanMiyaan navigate through China, caught in the cross hairs is Harpreet also addressed as Happy by her loved ones. Get ready for non-stop entertainment and madness, as the race for “Happymess” takes off on 24th August. 15 queries in 0.441 seconds.